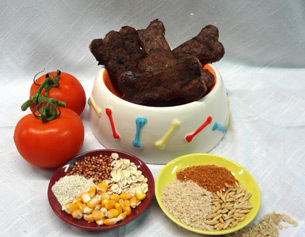 An absolutely PAWsome selection of baked bones that any dog will bark n’ beg for!!! 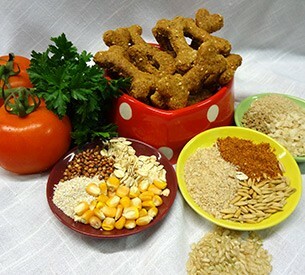 Jam packed with flavour and baked to perfection using the best & healthiest veterinary recommended ingredients like Omega nutrient packed Chia, homemade natural flours, meals, & stocks, quality oils and a touch of healthful garlic. 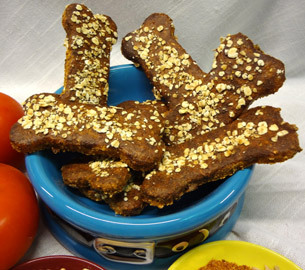 Gourmutt bones to lick n’ krunch on at any time of the day!!! 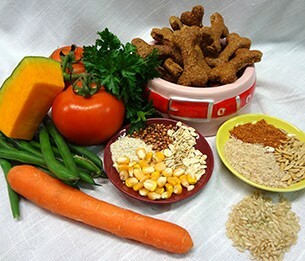 Loaded with health boosting goodies like fresh homemade flours, hand rolled oats, fresh Sunflower & Linseed meals, Rice bran & Organic Virgin Coconut Oils. 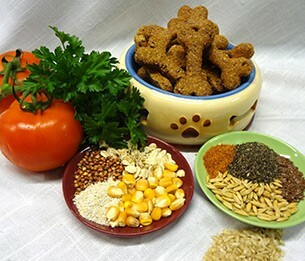 They will make your dog feel good on the inside and look great on the outside!!! 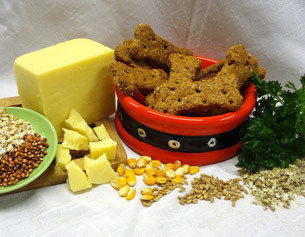 Extra yummy bone treats that are bound to please any pooch!! 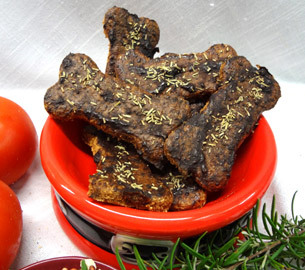 Hard and crunchy bones that are slow baked to lock in the goodness and flavour. Ideal for dogs of all sizes. 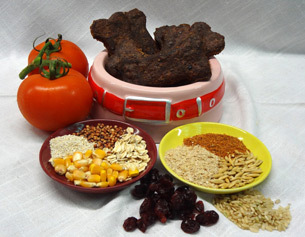 Our happy hound ranges of special needs treats have been specifically formulated to meet the needs of dogs with certain conditions affecting their health. A happy hound means a happy owner! Everyone loves to celebrate and receive presents..but what about the “fur kids”? ?, they deserve presents and celebration as much as we do….why because their part of the family too!!!!! !